All together now – aaah! Very, very hard to resist these sweet and scrummy bears! 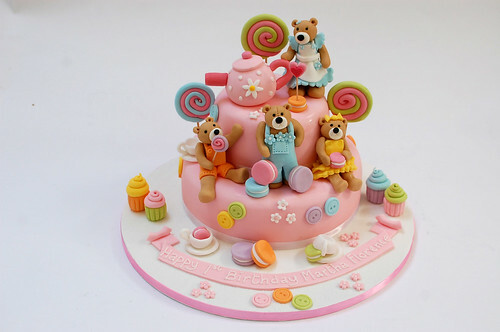 The Teddies’ Teatime Cake – from £100.